Welcome to St Martin, St Alban and St John the Divine. The Church of England (Anglican) churches serving the southern part of Becontree, Dagenham, east London, within the Diocese of Chelmsford. We are an inclusive parish and seek to share Christ's love in a spirit of reverence, tradition and holiness. We hope to provide a warm welcome to everyone, whilst giving vistors space and peace to worship. Our Sunday services are at 9:30am at St Martin and 11:00am at St Alban. We are delighted that our new Team Rector will be the Reverend Faye Bailey. 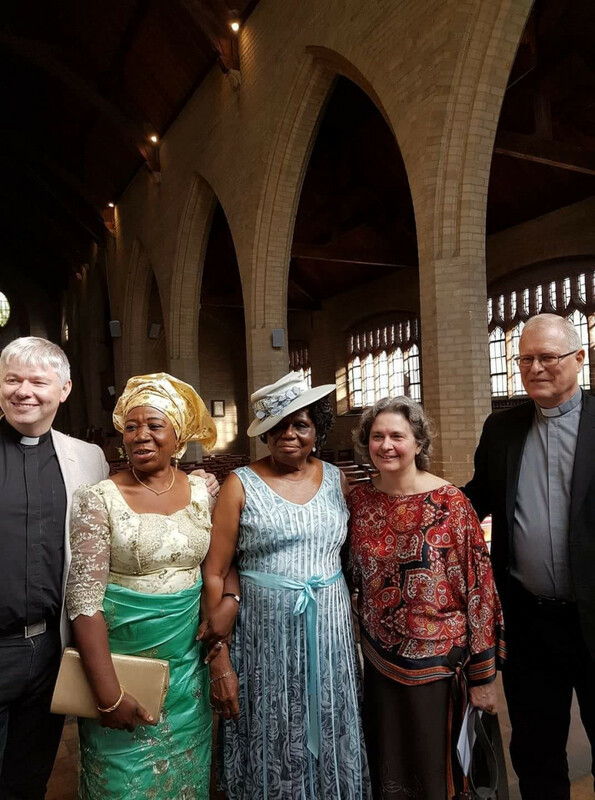 Rev'd Faye will be installed on 28 March 2019. The congregations of our churches look forward to welcoming and supporting Faye, James and Isla as this new, exciting chapter in ministry for them and for the parish unfolds. What can you expect? Becontree is a vibrant, multicultural part of east London and Essex with good housing, schools and plenty of green spaces and parks. Our parish is growing and is a dynamic and loving heart of the community. Our churches value the Eucharist (also known as the Mass or Holy Communion). Both St Martin's and St Alban's are equal 'mother' churches in the parish. St John's is used less frequently. St Martin's is known as a liberal Anglo Catholic or 'High" church with incense and full serving team in vestments. It has a core congregation of between 50-70. Around half of the congregation at St Martin's travel from afar becase they value the quality of the worship. St Alban's is known as a Central/Open Catholic church wthin a similar liturgical service except incense is rarely used and vestments are slightly less formal. The congregation here is more locally drawn from the parish and numbers 40-70. Both services are uplifted by glorious pipe organs with well-known hymns. 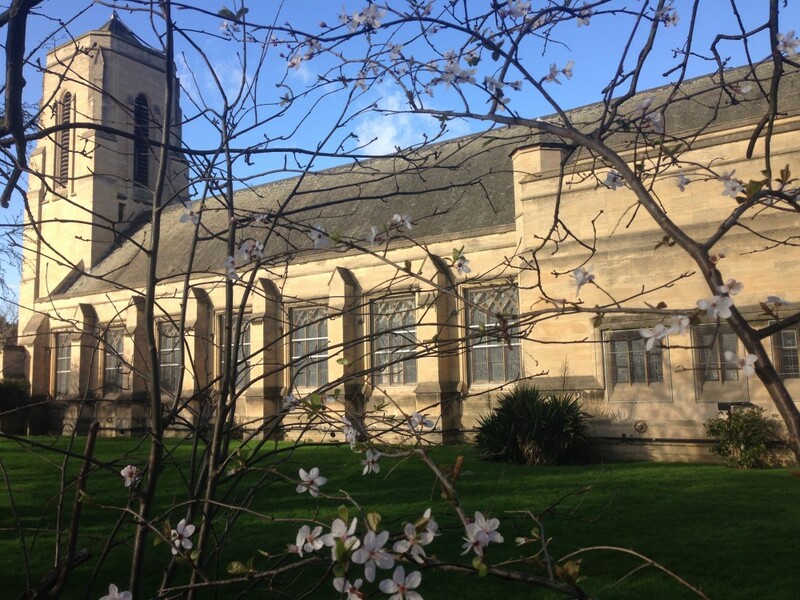 There is a Sunday School for children aged 3-12 at St Alban and a supervised children's area at St Martin's. Our Sunday evening healing services are at 6:00pm at St John the Divine on the first Sunday of each month. These are informal and based around Holy Communion. The servies are led by either the Team Rector or one of the two Assistant Priests. We also have an Authorised Lay Preacher. Our sermons are fairly short (around 8 minutes) and are often challenging and provocative yet always generous and joyous. The parish has a proud history of supporting the ministry of women and priests from all backgrounds. We are also a strong training parish and love having students on placement, ordinands and curates. Please see the 'worship' tab for details of all of our mid-week services. Our Parish Safeguarding Officer is Andrew Watson, who may be contacted at church or by email andrewgweston@hotmailcom.